My brother in law and his wife came to visit us for a week around the beginning of the year and we took a little trip to Tucson to sight see. One of the interesting activities we did was go take an introductory flight in an Ultra Light Aircraft. It was perhaps the most exciting and unique thing I have done this year. The best part, besides flying and handling the controls (for the first time! ), was that we didn’t have to wait or take an hour long “class” and sign a bunch of disclaimers. We just showed up (with a reservation we made the day before), and the owner took us up in his airplane! Introductory flights of about 20 minutes are $45 and longer flights are available. They have more than a dozen aircraft on-location. The dirt runway is well maintained, and all of the airplanes as well. The airplane we took was a A240 AeroTrek, which has room for one passenger along with the pilot. However, both seats have a control stick and pedals. You’ll have the opportunity to fly the airplane yourself. 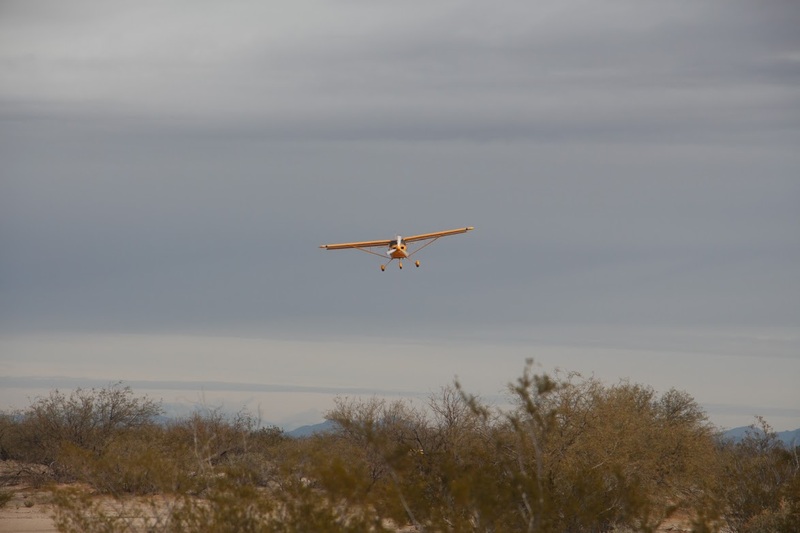 Arizona Ultralights is located in Marana, which is about 45 minutes north of Tucson. 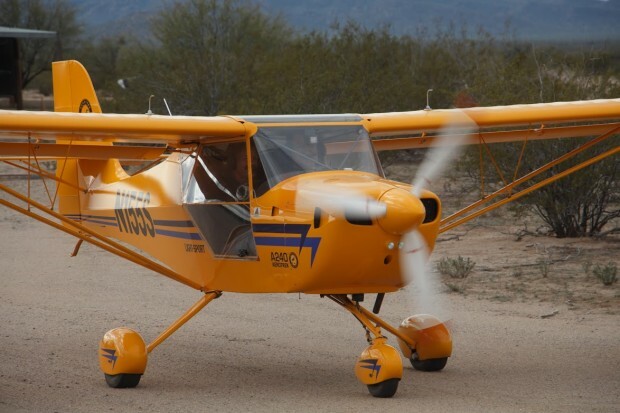 If you’re visiting Saguaro National Park West you’re only about 10 minutes from Arizona Ultralights. Mark took the first flight, and I took the second flight. I’ve combined both into this single video for easy viewing. 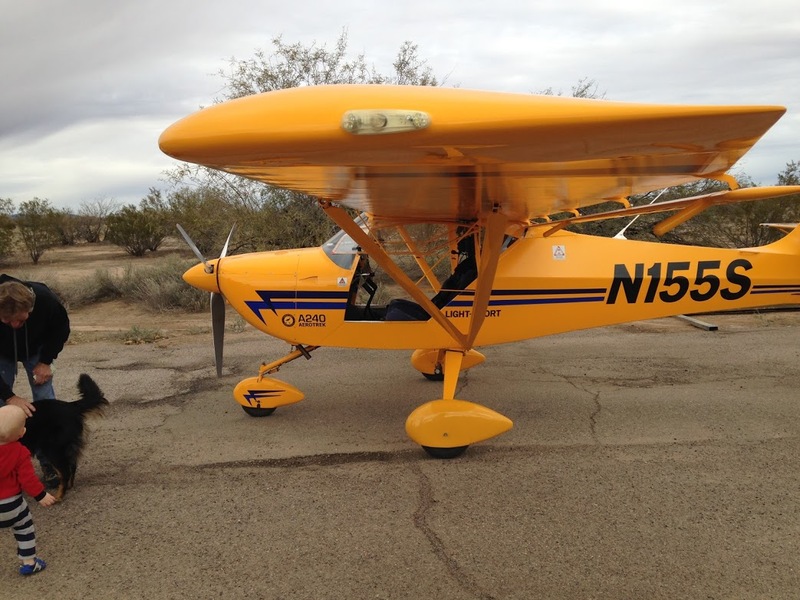 We took this flight in Marana, AZ at Arizona Ultralight Aviation. It was an amazing experience, and tons of fun! If you’ve never flown an airplane, I highly recommend it! 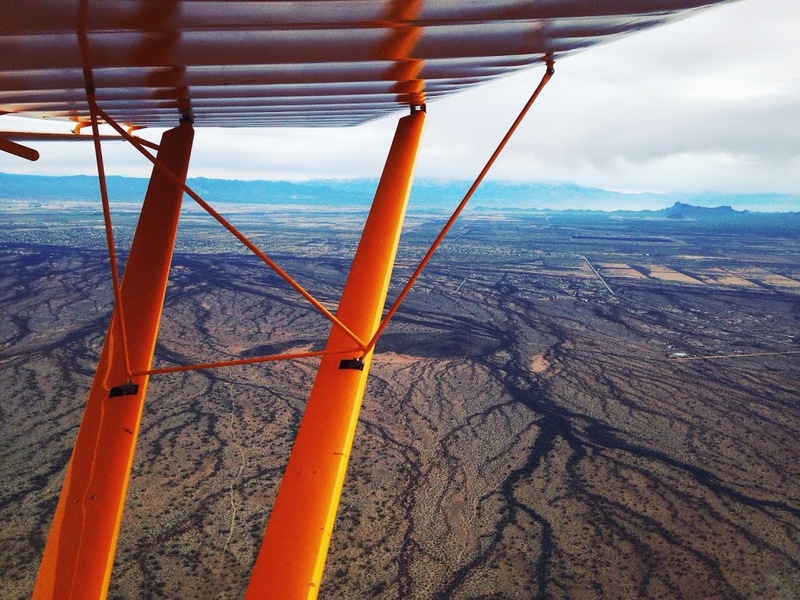 You’ll have a birds eye view of the desert around Tucson, and a new appreciation for flight.